Thank you for visiting us online! 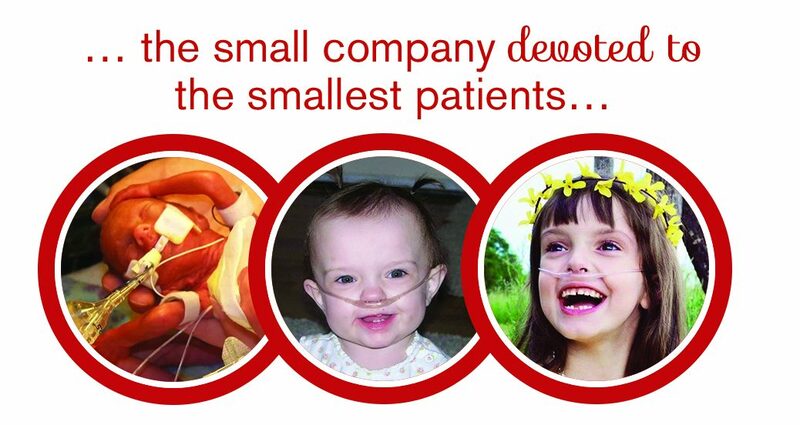 Cherub Medical Supply is a locally owned company specializing in home neonatal and pediatric care. Established in 2002, we have been dedicated to providing personalized care and premium home medical equipment and supplies with an emphasis in respiratory therapy to medically dependent children in the greater Kansas City metropolitan area. It is our mission to assist technologically dependent new families to experience the joy of children by providing essential home medical equipment and supplies in a compassionate, professional manner. We are committed to providing our families with the best chance to bond and normalize interactions with siblings and all family members. "I can honestly say that Cherub makes it as simple as possible ... They know who they are serving and they do it with precision and attention to detail. They are truly dependable. They care and it shows in everything they do! Thank you to the great team at Cherub!"